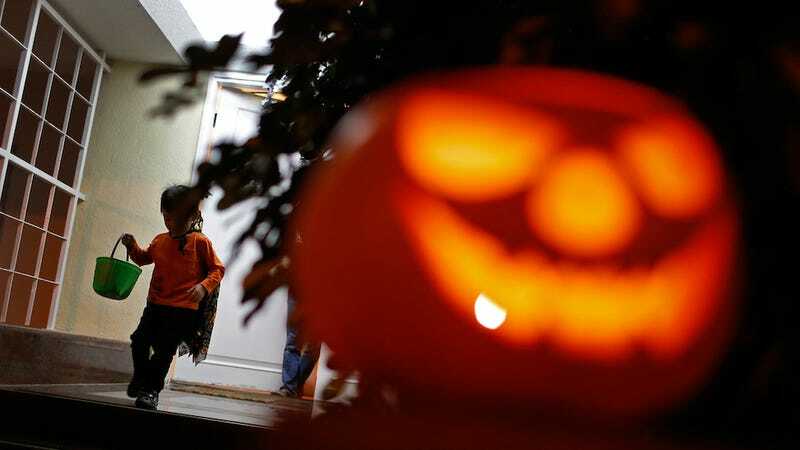 Police in Southern California have reported at least two cases of children testing positive for methamphetamine after ingesting the Halloween treats they worked so hard to collect. In the world's worst double whammy, the police had to confiscate a child's entire candy stash for meth testing. Which is what I will officially start calling it when I take candy from children. Police have found that Smarties (or Rockets for you Canadians) that were handed out in a certain neighborhood in Moreno Valley tested positive for meth. I think we can all agree that this never would have happened if Jesse Pinkman, Patron Saint of Feeling Bad for Kids Whose Lives He Helps Ruin, was involved in this. But police are still trying to figure out which candy is to blame, who would have done this, why, and just wtf.